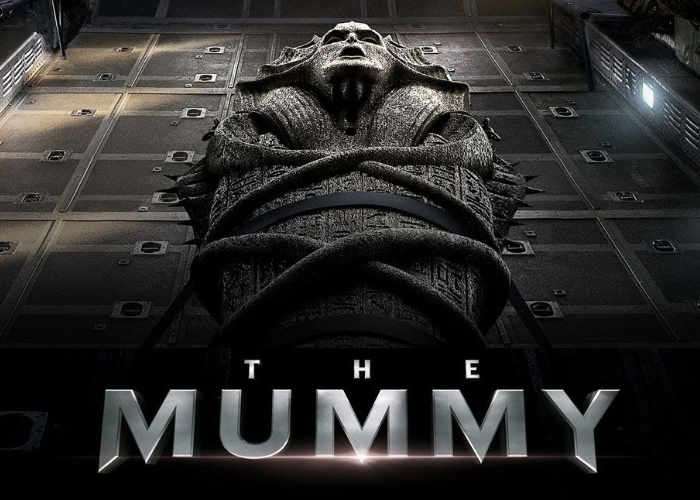 This summer the new Mummy movie starring Tom Cruise will be available to watch bringing the first reboot instalment of franchise to life and this time telling the story of the Egyptian princess Ahmanet played by Sofia Boutella. 2,000 years ago, the Egyptian princess Ahmanet (Sofia Boutella) murders her father and is punished by being buried alive in a tomb deep beneath the sands. Thought safely entombed in a tomb deep beneath the unforgiving desert, an ancient princess whose destiny was unjustly taken from her is awakened in our current day, bringing with her malevolence grown over millennia and terrors that defy human comprehension. Tom Cruise headlines a spectacular, all-new cinematic version of the legend that has fascinated cultures all over the world since the dawn of civilization: The Mummy.